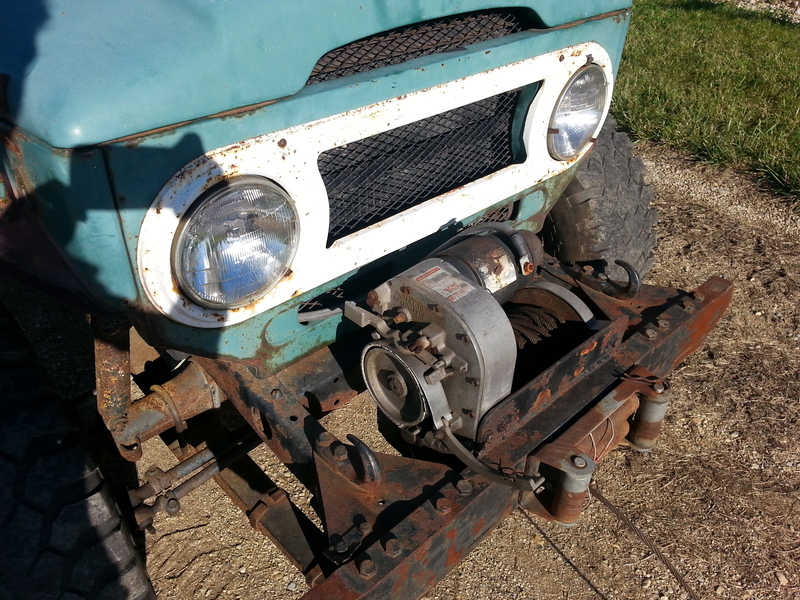 Never one to shy away from LARGE PROJECTS, I’m contemplating a new restoration prjoect. A basket case trail rig 1974 FJ40. I’m not sure about this one, I don’t really have the time, the money or the space, to take it on, but she’s calling my name. When I was sixteen years old I used to drool over a 40 that was for sale in front of the Sub shop in town. I couldn’t afford it at the time. It was this same color, it might be the same one, albeit more consumed by the ravages of rust and wheeling. I’ve wanted one ever since. For now this is my opportunity and I have a hard time saying no. We shall see, it’s all contingent on getting the title sorted out. 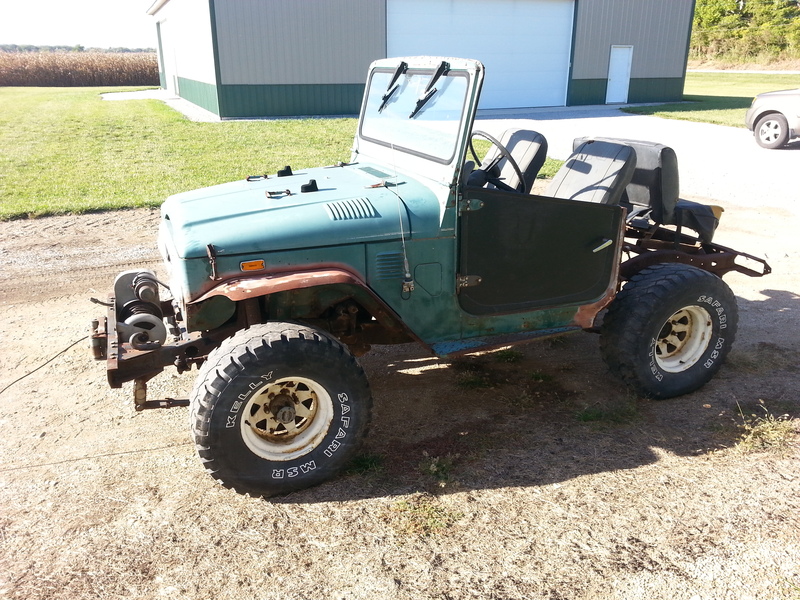 This entry was posted in Uncategorized and tagged FJ40. Bookmark the permalink. ← A wooden rowing frame and matching oars for a Towee – it can be done, and it works!